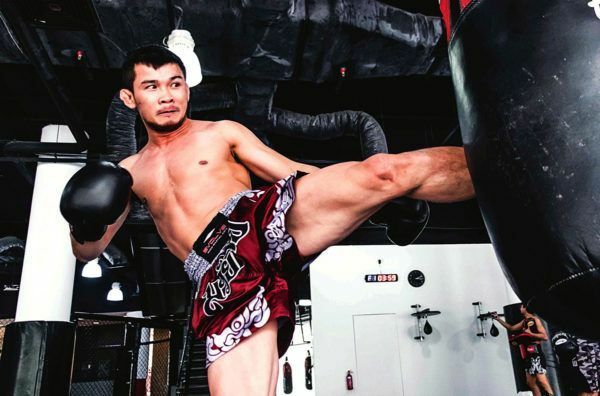 Five-division Muay Thai World Champion Nong-O has made incredible sacrifices to reach the top of the sport. 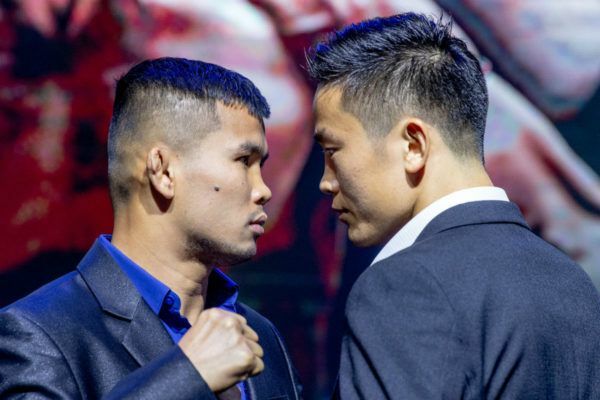 On 16 February, he faces Chinese World Champion Han Zi Hao for the ultimate prize — ONE Bantamweight Muay Thai gold! 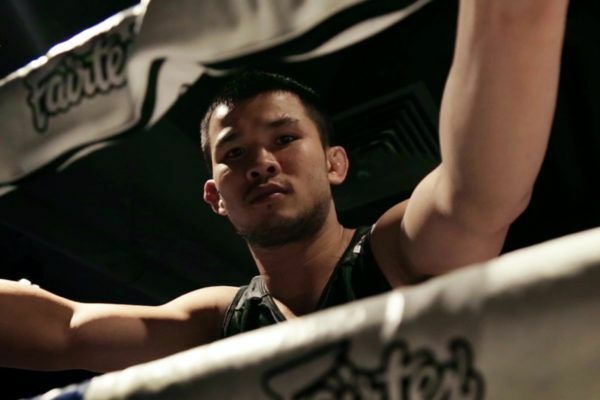 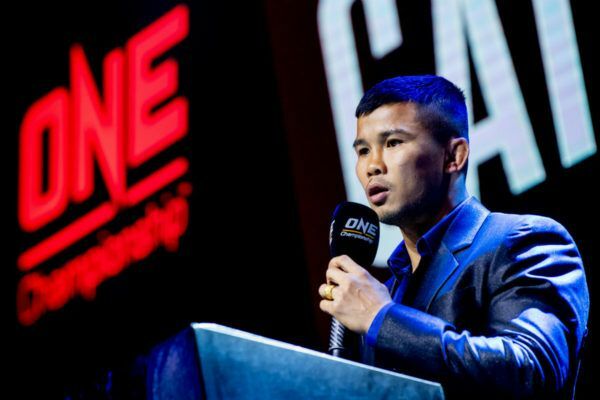 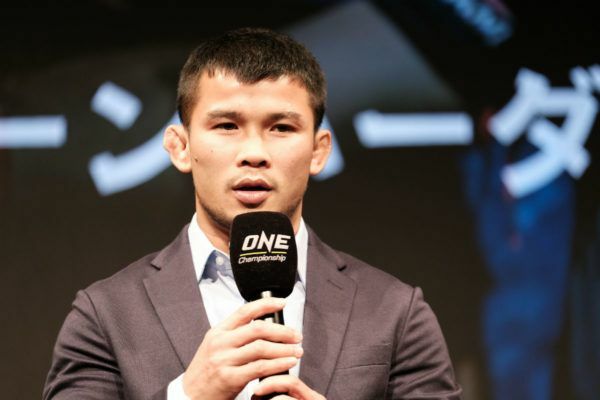 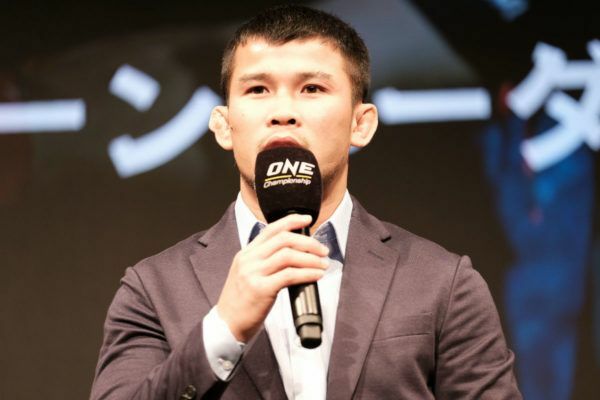 Nong-O earned his way to a ONE Bantamweight Muay Thai World Title shot with this victory over Mehdi Zatout.